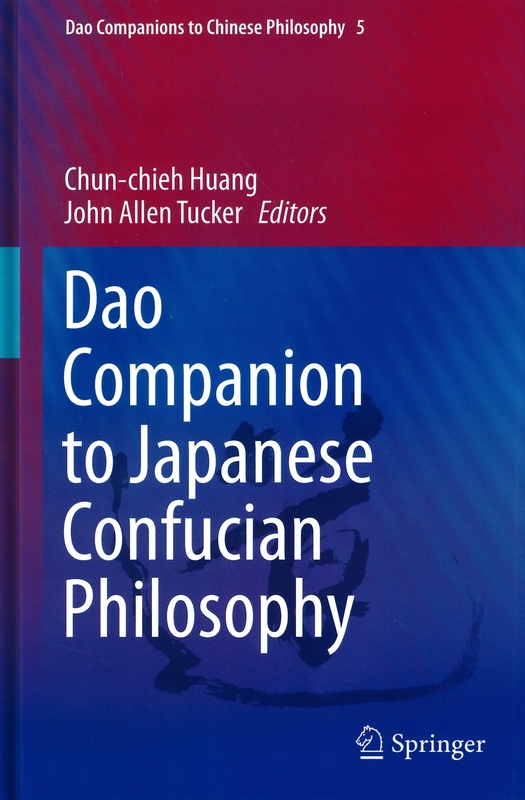 Chun-chieh Huang and John Allen Tucker eds., Dao Companion to Japanese Confucian Philosophy (Dordrecht; Heidelberg; New York; London: Springer, 2014). 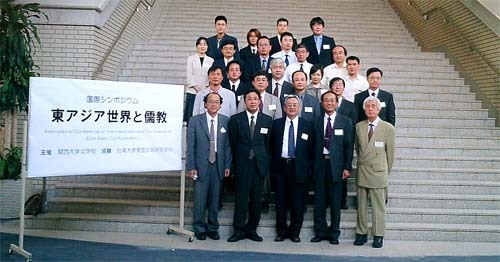 B23 黃俊傑（與 F. F. Tsao 合編），1998/09，Postwar Taiwan in Historical Perspective (College Park: University Press of Maryland, 1998). 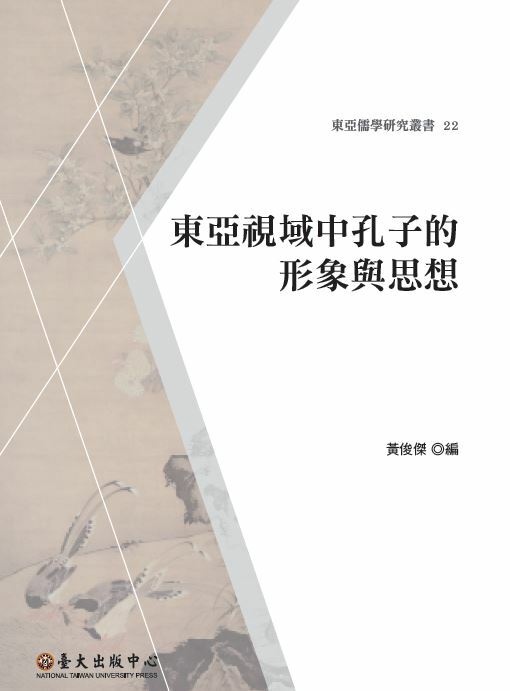 B17 黃俊傑（與 Erik Zurcher 合編），1995/08，Time and Space in Chinese Culture (Leiden: E. J. Brill). 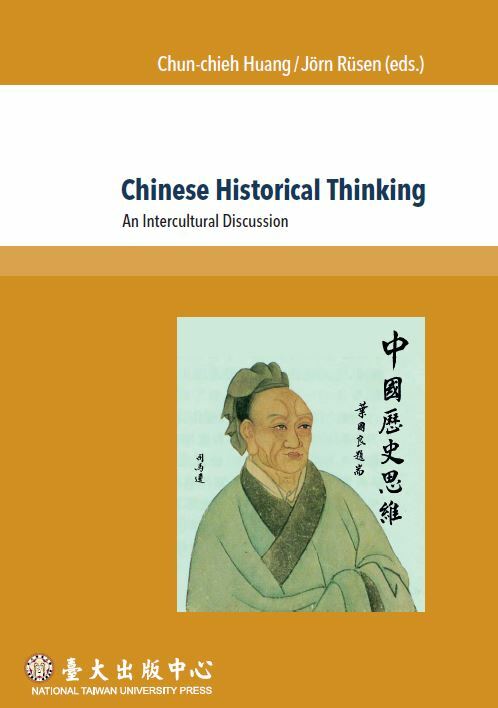 B15 黃俊傑（與 Frederick P.Brandauer合編），1994/12，Imperial Rulership and Cultural Change in Traditional China (Seattle: University of Washington Press, 1994. B12 黃俊傑（與Erik Zurcher合編），1993/05 ，Norms and the state in China (Leiden : E. J. Brill，1993).